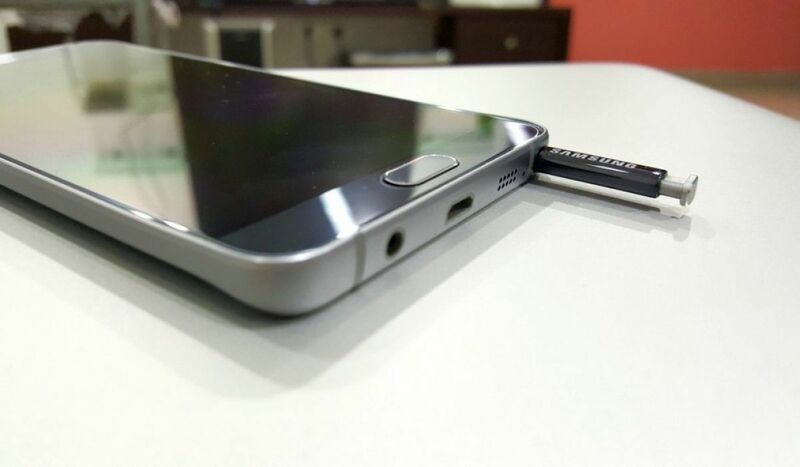 We no longer need to make any guesses about what the Galaxy Note 7 is going to look like. Multiple high-quality renders have already been leaked online alongsideseveral blurry live pictures of the upcoming flagship handset. 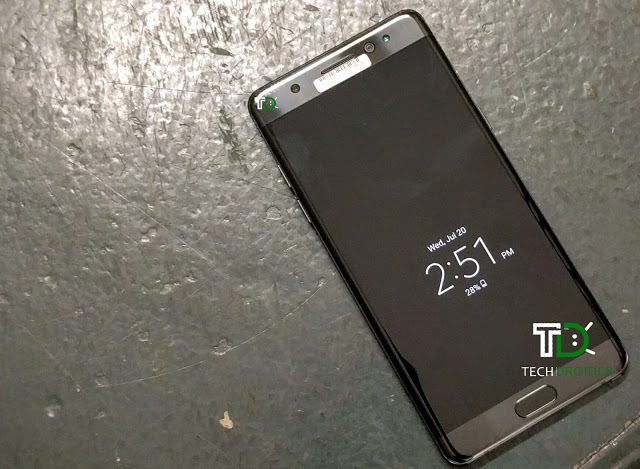 The latest leak brings us the clearest picture yet of the Galaxy Note 7 in Black Onyx, we have seen someblurry pictures of it in the recent past. The Galaxy Note 7 will be available in three colors namely Black Onyx, Silver Titanium and Blue Coral. Black Onyx is unique in the sense that even the metal frame is painted black which is something we’ve not seen Samsung do in the past. It surely makes the device look understated yet elegant which is really the look Samsung is shooting for these days with its high-end handsets. The Galaxy Note 7 is due to be unveiled in New York on August 2nd. Rumor has it that the handset could be released in launch markets on the very same day.